The Hop Hornbeam has bright green and ridged foliage that is similar to Common Hornbeam, Carpinus betulus. In the spring it produces an interesting display of yellow-green catkins coupled with the creamy white flowers resembling hops from which it gets its name. 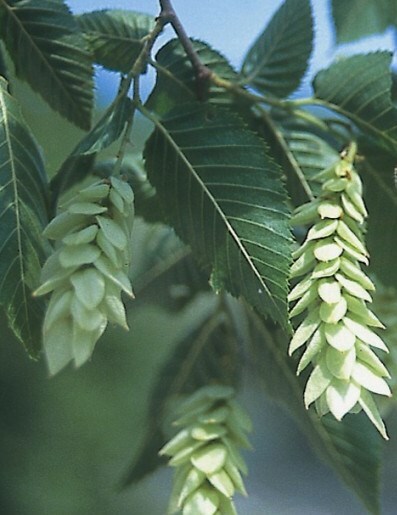 Ostrya carpinifolia is a hardy tree, thriving in most conditions and needs space to reach its full potential.